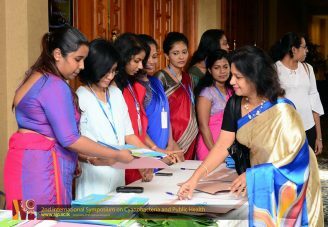 Home / news / Department of Zoology successfully held its annual symposium. 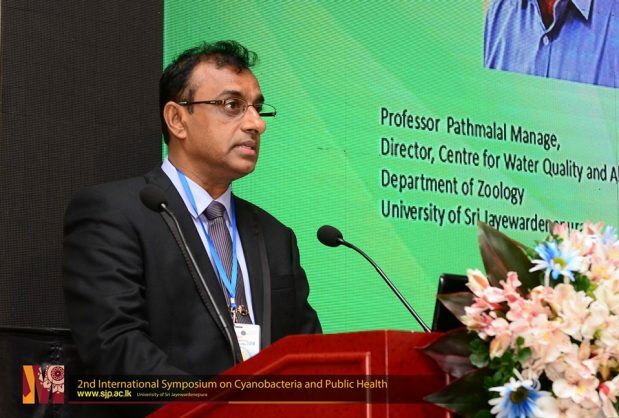 Department of Zoology successfully held its annual symposium. 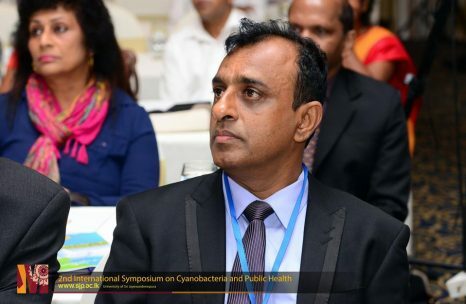 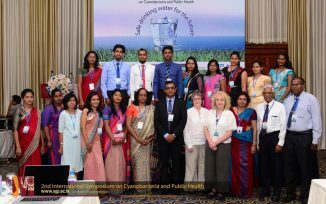 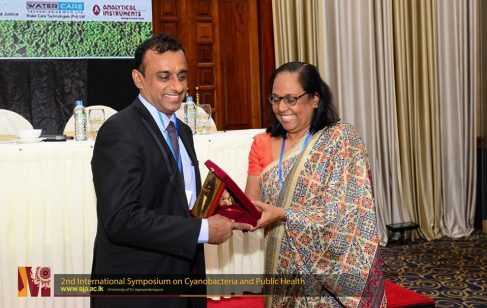 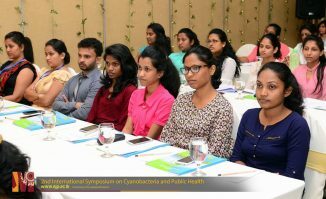 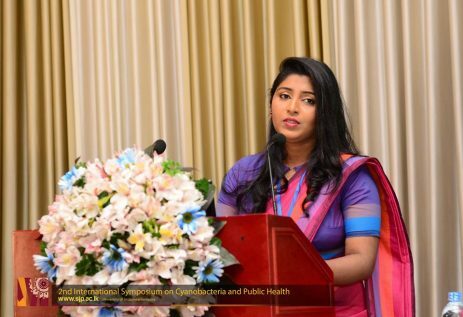 The 2nd International symposium on Cyanobacteria and Public health, organized by the Centre for water quality and algae research was held on the 15th January 2018, at the Golden rose hotel, Boralesganuwa. 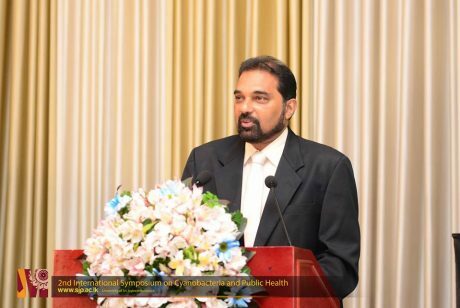 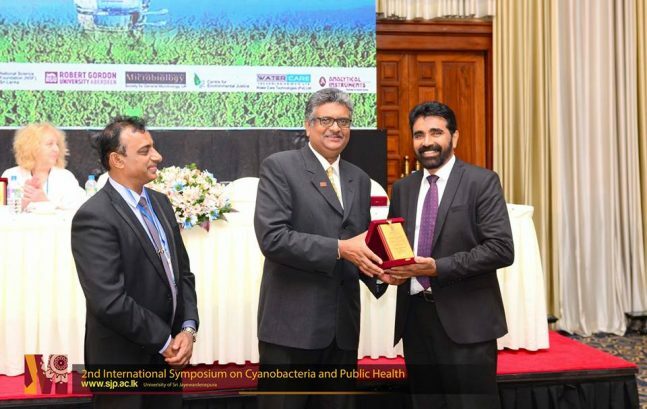 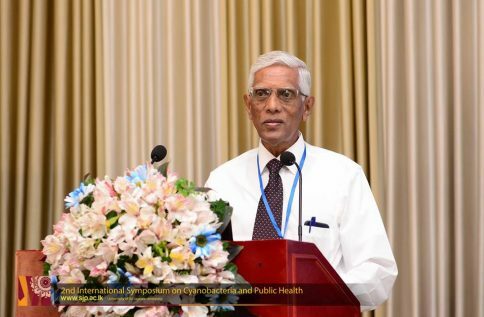 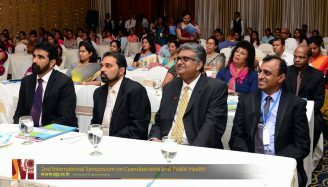 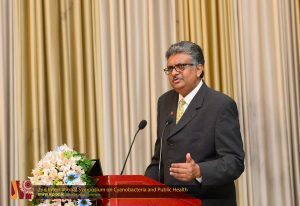 Prof. Sampath Amaratunge, Vice chancellor of University of Sri Jayewardenepura graced the occasion as the chief guest while Dr. Jayantha Wattevidanage, director general, National Science foundation was the guest of honor. 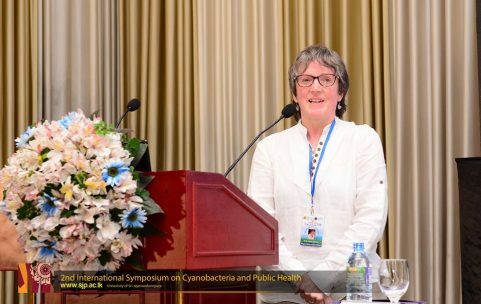 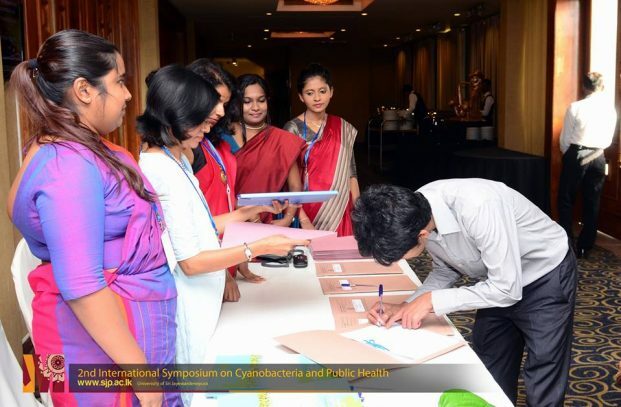 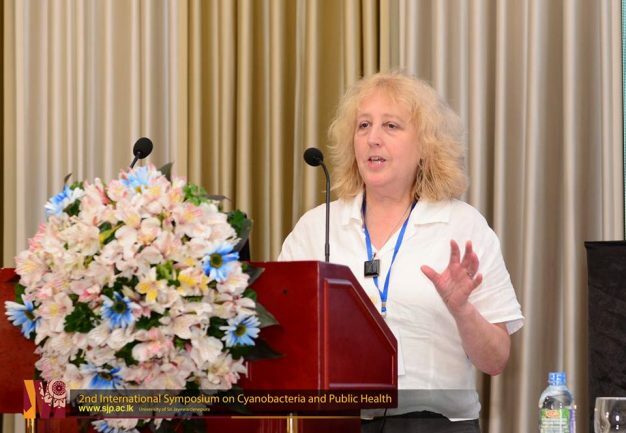 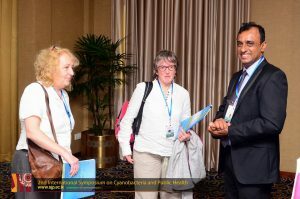 Renowned cyanotoxin experts, Prof.Linda Lawton and Dr. Christine Edwards from CyanoSol, Robert Gordon University, UK participated in this symposium as foreign delegates.